Always a good deal when a fix adds something extra good ! Will be looking forward to the update! eta just noticed your gauge cluster changes colors ! Red to blue to green ! People pay big $ for that kind of stuff ! What model chevy truck are you driving? That instrument cluster is almost the same as the one on my dad's truck. 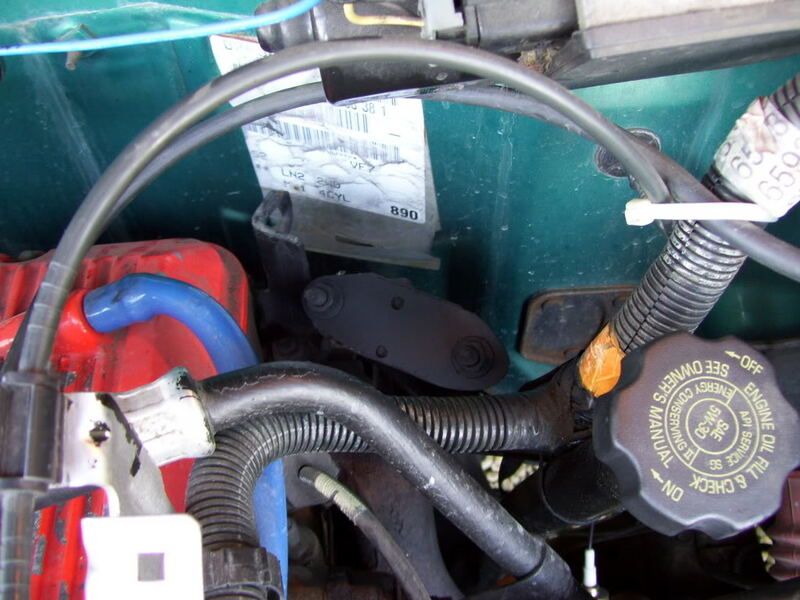 Vacuum tube - old story - reconnecting it gave me instant FE. I love finding stuff like that. 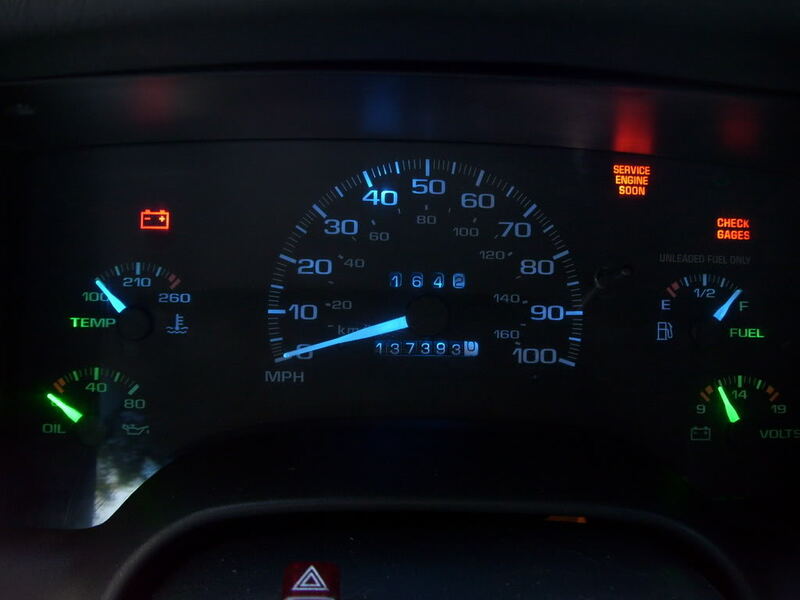 its a 95 chevy s-10 same cluster is in the sonomas... i put different color LED lights in for the illumination lights in.